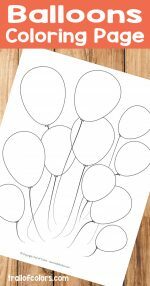 This free printable balloons tracing coloring page is quite fun for little ones to trace and practice their fine motor skills and pre-writing skills. 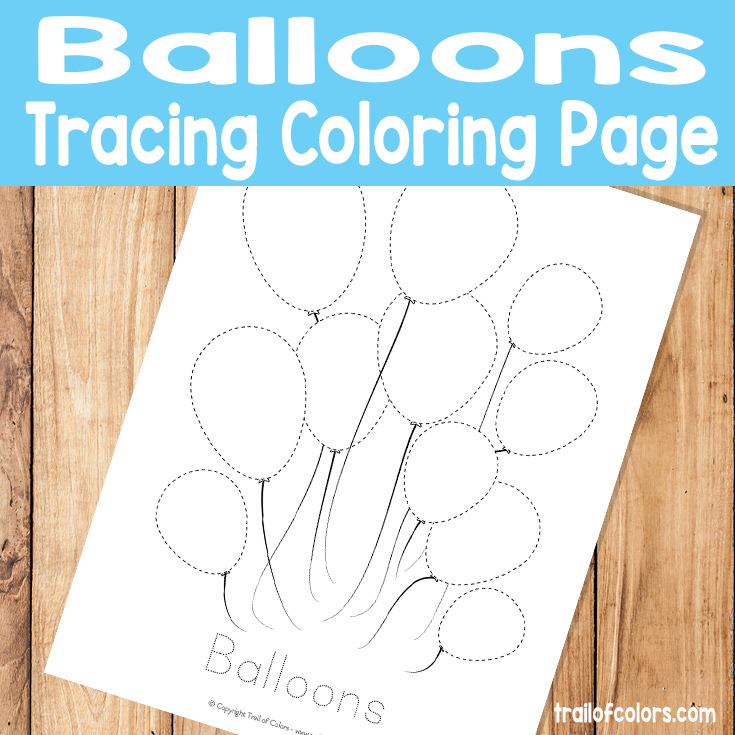 Of course like all our other printables this one is free also. 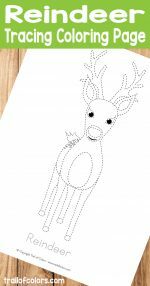 We have quite a lot free printable worksheets for your little ones to practice ABCs, numbers, fine motor and tracing skills. 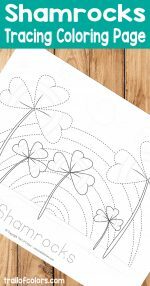 I always recommend you laminate our free worksheets with a laminator machine kids can color and trace them over and over again. 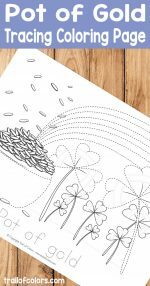 Here are some more tracing coloring pages for your kids. 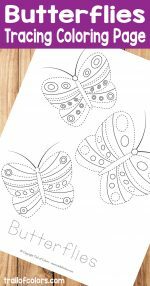 Check out these awesome two coloring books. 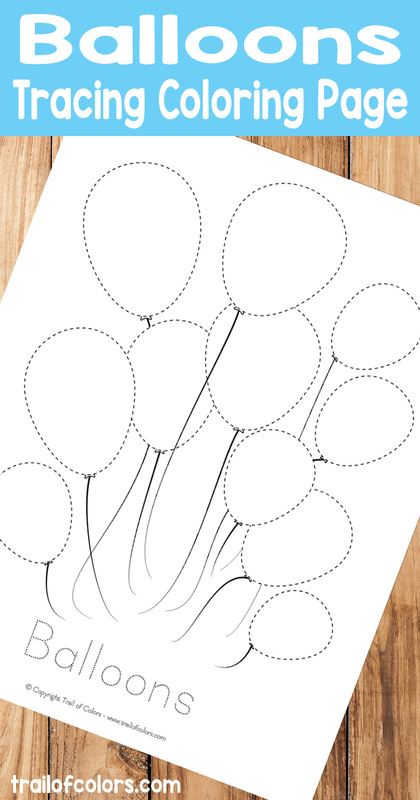 The first one is for kids and the second is for grown ups.